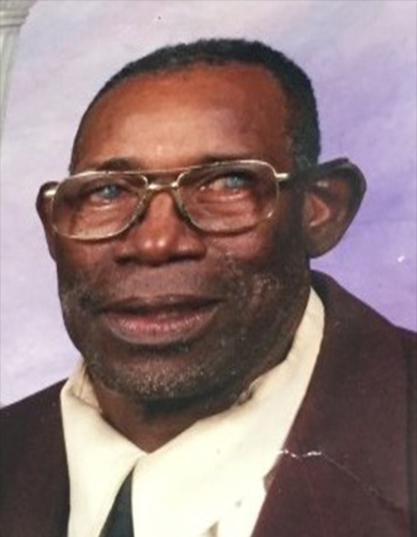 Celebration of life services for Mr. Luke Aubrey, 76, will be 10 a.m., Saturday, November 10, 2018 at New Bethel MBC, 3300 Greenwood Rd. Interment will follow at Pine Hill Cemetery, Emerson, Arkansas. Open visitation will be Friday at Heavenly Gates.